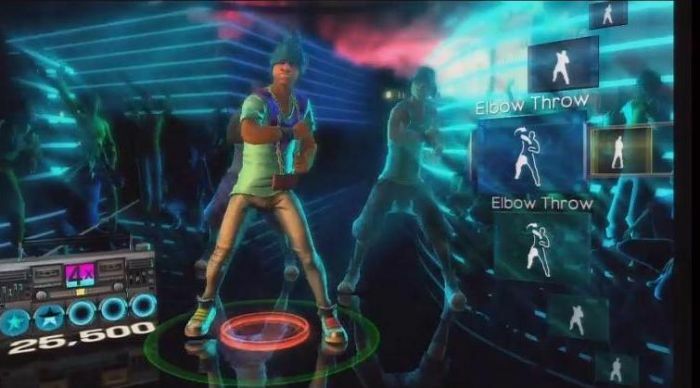 Harmonix has revealed their first entry into the dance game genre. Utilising the new Kinect hardware, Dance Central offers a new twist on the long standing party and arcade dominated genre. i can just see the fat drunken nerds at a lan part playing !_!